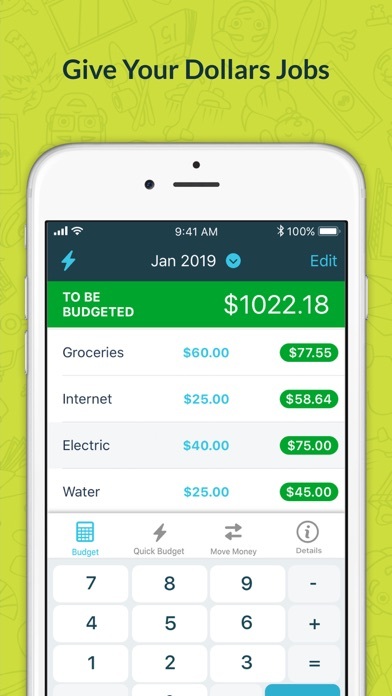 This app and the supporting website offers a simple life changing approach to proactively budgeting and not just tracking income and expenses. You simply give ever dollar a job when it comes in and put money aside for what’s coming up both expected and unexpected. Easy to learn and tons of get started videos and live-streaming events. Search the term YNAB Broke just for fun! It’s when your cash accounts have lots of dollar but they’re all accounted for...so its beans and rice and Netflix for fun tonight! It is a great product with good functionality and a very helpful support staff. I have contacted ynab support a few times now via both email and in app chat. On each instance the representatives were thoughtful and helpful. They both answered my questions and directed me to additional resources on the subject. All told I am quite pleased with the product. 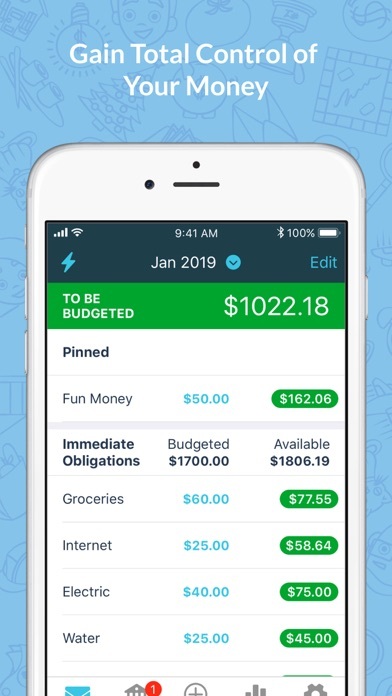 This is the budget app you have been searching for! I’m 63 and thought I was pretty good at managing my money. I’ve learned some new tricks and feel even better about my skills now. I’ve been recommending the app to everyone! I love using YNAB. It is easy and quick to use. It is the first time my wife and I agree on a way to budget our money. Takes a few to switch your mind on how YNAB works compared to other budgeting software, but the video tutorials out there really help. While I was only a few days into my trial I had a import issue with a bank that would have prevented me from keeping the software, wrote to customer service and they replied immediately and had a fix in less then 2 days, uh-maxing! Based on that I was determined to push past the learning curve and give the software a real try. I love it! Only reason for my 2 stars is that one of my banks keeps having time outs on pulling data. Also, my husband and I have the credit cards from the same bank, so sometimes it mixes up which card a payment went to or which card a charge came from, not to difficult for me to fix manually, but I definitely have to be aware if it seems off. AWESOME!!! Been using it for 4 years and we now stay on budget every year! 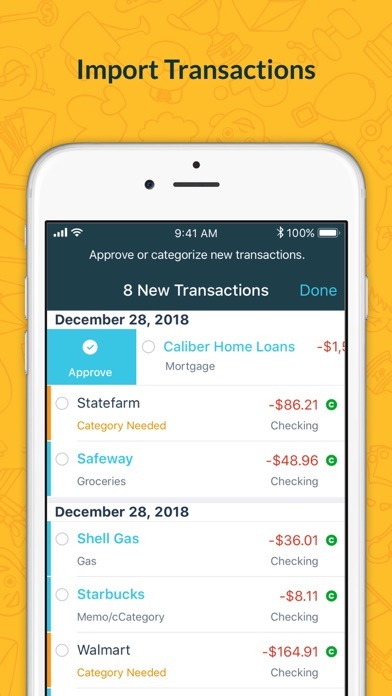 I’ve used it for my business for the 4 years and my accountant said to move to Quickbook....3 months later I’m back to YNAB because I couldn’t easily figure out how much I had left to spend in certain areas. I wish there were more “reports” but it’s still much better than Quickbooks!! I love YNAB but the app is just okay. 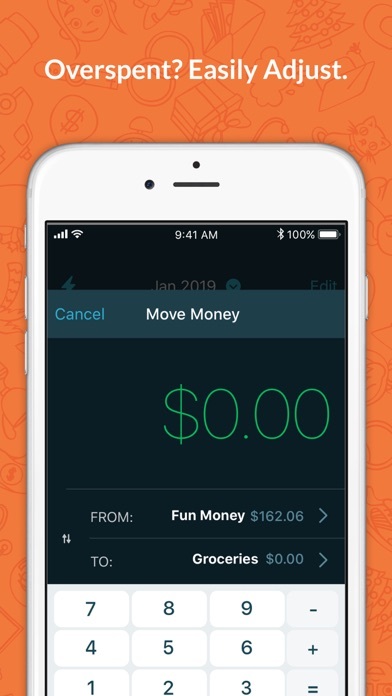 Transfers between accounts are really hard to categorize in the app, and have gotten my budget way out of wack trying to do so in the mobile app. This is much smoother in the web site. YNAB is an excellent budgeting tool and reduces the friction enough for me to keep things current. 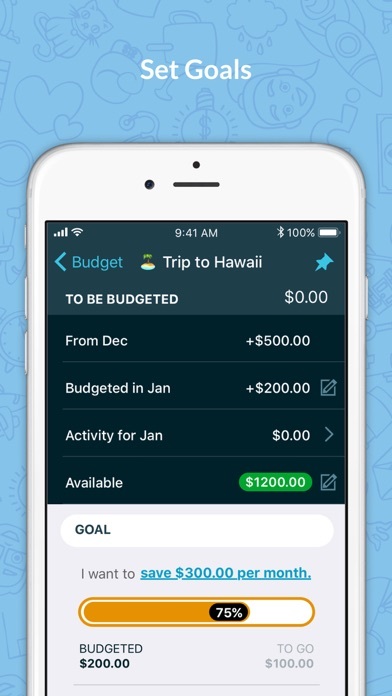 while i miss the classic desktop version and the ability to take a birds-eye view of my budgeted amounts and spending over several months at a time AND i don’t like not being able to work on my budget offline, YNAB is an excellent budgeting tool and reduces the friction enough for me to keep things current, the ability to import recent transactions from my banks mostly make up for it.